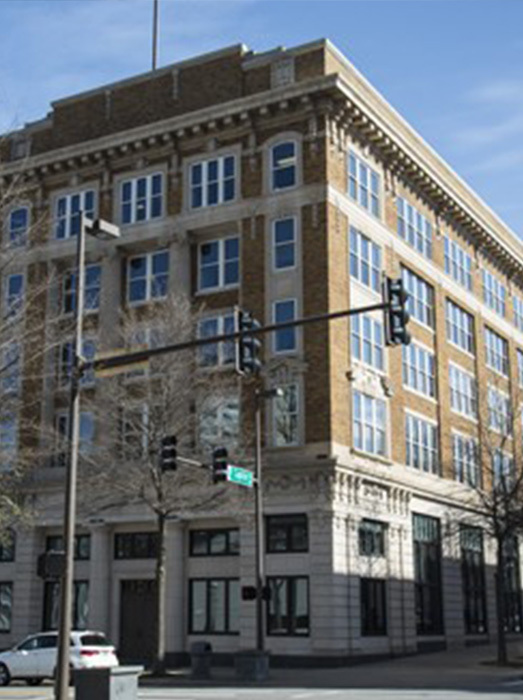 Snyder Environmental performed asbestos abatement for 45,000 square feet of the Exchange Bank Building, located on the southeast corner of Main and Capitol Avenue, Little Rock, Arkansas. The six story building was added to the National Register of Historic Places in 1986. The $6.1 million project to convert the historic building now offers energy efficient windows, new air and heating systems and other modern features within the historic frame and is now office space for two state tenants.